Forget everything you know about fitness studios – the revolution is coming – and the first in line can get a fantastic pre-opening offer. 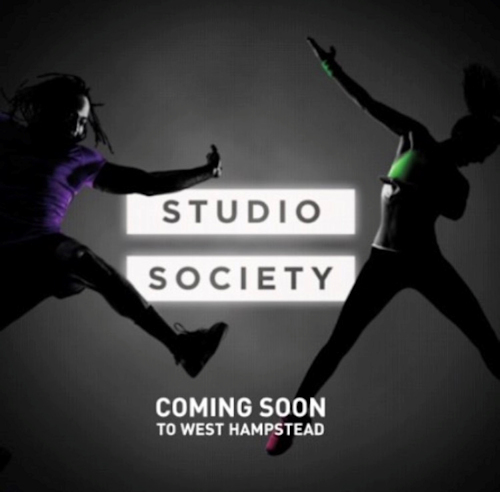 For the team behind Studio Society, a brand new next-generation fitness studio, there was no other place to launch than West Hampstead which has a tendency to favour specialist boutique businesses. 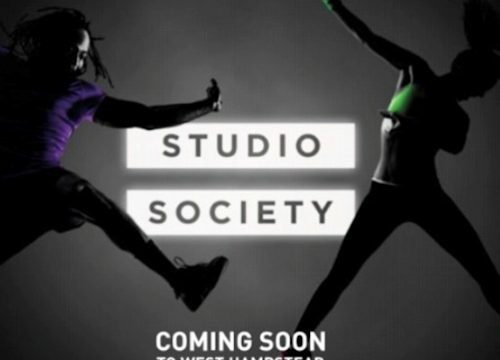 Studio Society swaps the mundane for the extraordinary, tearing up the rulebook to bring an exciting twist to your fitness regime. Situated by the park on Fortune Green Road, West Hampstead’s new health club promises to take you to another place. A world combining the latest sports science with immersive entertainment for an optimised, turbo-charged fitness experience. It’s the perfect harmony of physical exercise and sensory motivation. The ultimate natural performance enhancer you didn’t know you needed. Step off the tube and straight into a tropical beach for your workout. You’ll work harder than you ever thought possible, as floor-to-ceiling video and synchronised lighting consume your senses and drive you faster towards your goals. Cinematic sound adds another dimension to the environment, the scent of sand and sea permeating the air takes you beyond captivation into another world. This is more than just fitness. This is a new frontier. Unleash your true competitive streak to compete with other cyclists at Spivi® using real-time performance technology. Bring your A-game to one of the POWER classes and fire up your metabolism with high intensity, dynamic workouts. Relax your body and your mind with a calm group fitness class – perfect for those who want to slow down the pace, stretch and rediscover their inner calm. With over 100 live and 100 fully immersive classes per week – including favourites like Body Pump, HIIT, Body Combat, Yoga and Pilates, the path to a healthier you is made easy. It’s where technology meets fitness meets your imagination. An extraordinary fitness experience exclusive to West Hampstead. The studio opens its doors next month, and members who join now can take advantage of a limited pre-opening offer. For just £20/month you will have access to unlimited classes, pay no joining fee and not be signed into a contract. 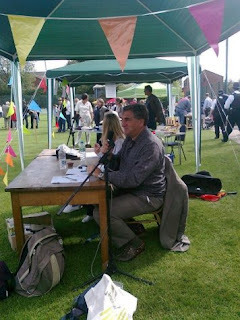 That’s 200 classes to choose from and an instant saving of over £50. There are limited places available at this price. Sign up now to lead the revolution.